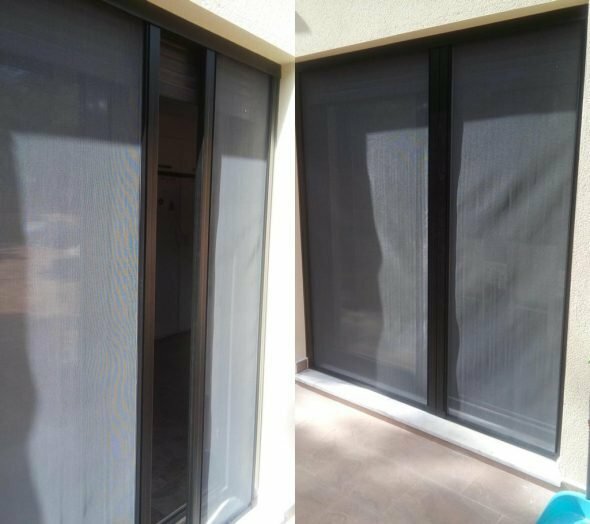 Would you like to look smooth, clean and shiny? 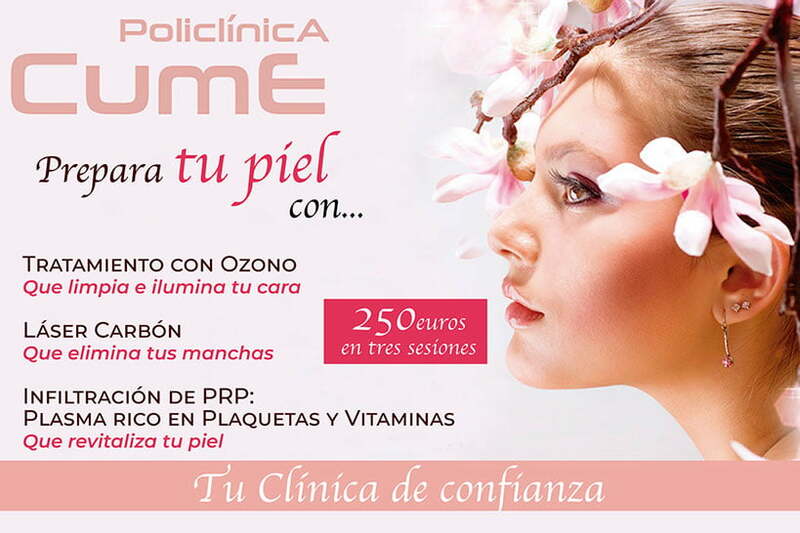 Caring for your face is much easier with treatments polyclinic Cume. 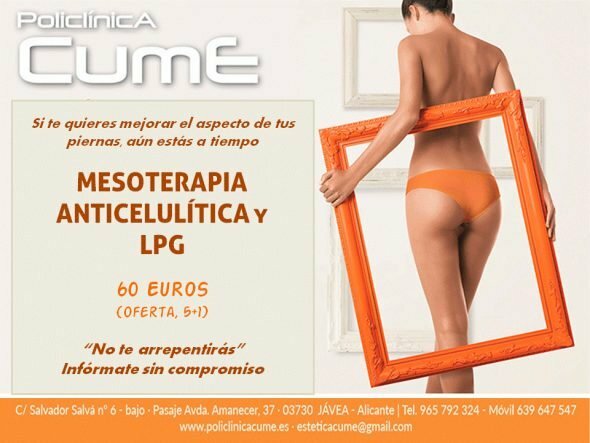 In addition, you now have a fantastic 250 € promotion in three treatment sessions. 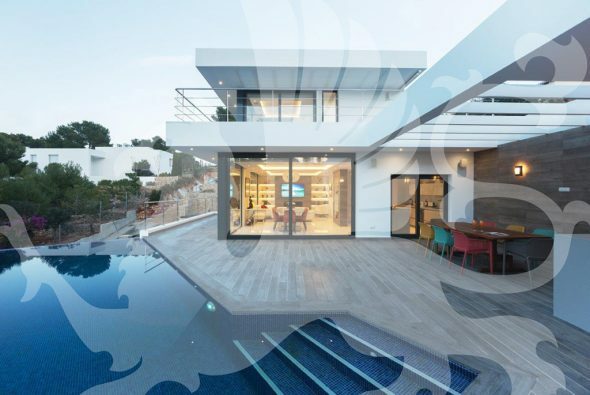 The Ozone treatment of Cume Polyclinic will oxygenate your skin, leaving it clean and bright so that you can see a young face with a lot of vitality. 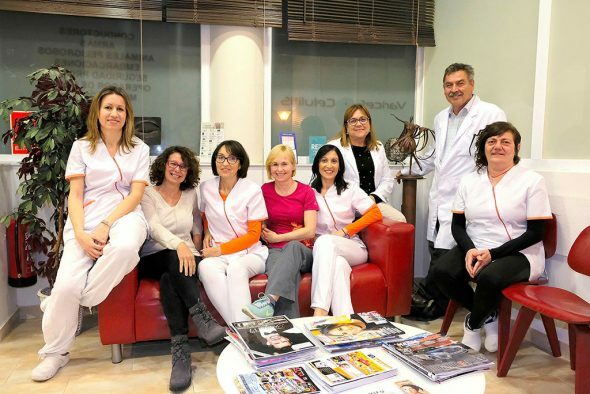 If you have spots that you would like to eliminate, try the Carbon Laser treatment and wear a skin without imperfections. The PRP treatment rich in platelets and vitamins is ideal to revitalize your skin and achieve a rejuvenation of your face. 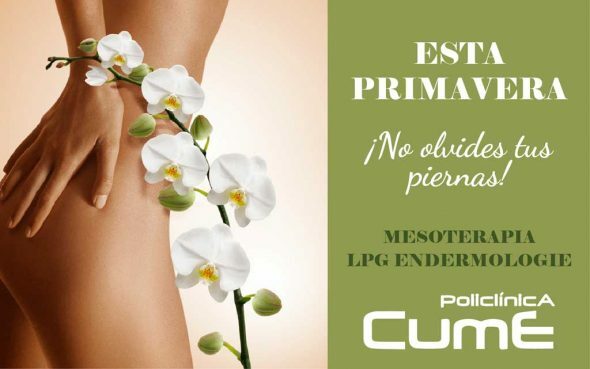 Prepare your skin for the events of this spring (weddings, communions, baptisms ...) at your trusted clinic. 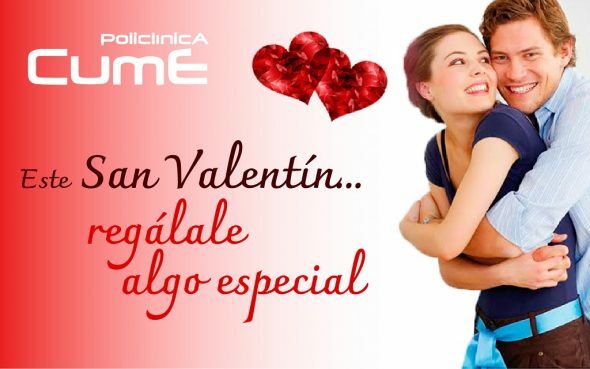 Request your appointment at Policlínica Cume by phone 96 579 23 24. 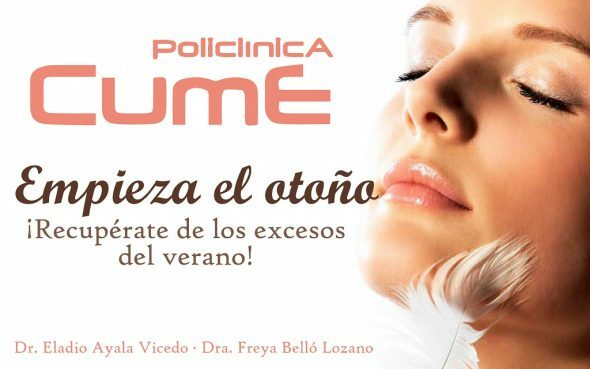 Comments on "Take care of your skin with the ozone, PRP and carbon laser treatments of Policlínica Cume"